Looking for something Eco-friendly for your next promo gift? Check out these funky Eco bags we saw at recent trade shows. Now you can turn eco bags into miniatures of your product so that when they fold up they take on innovative shapes. Eye-catching and cute, these promo products help to promote your brand. 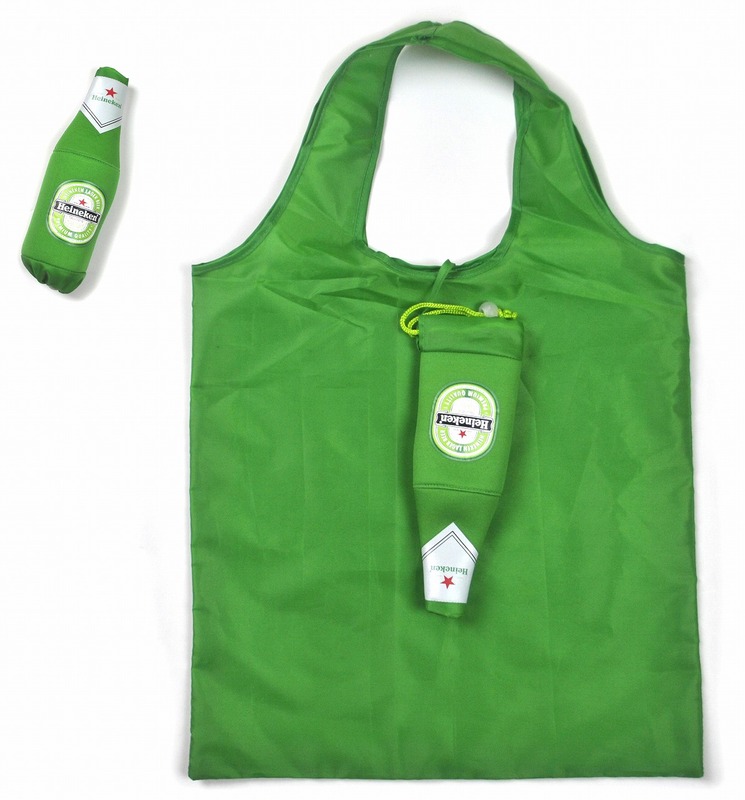 The Mini Heineken bottle Eco bag reminds users to buy some Heineken bottles when they bring this bag to go grocery shopping. Also a great promo gift for sport brands. 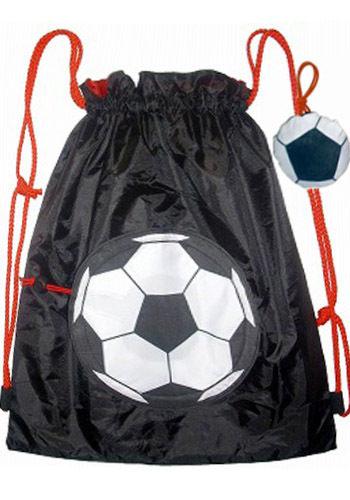 Customize the Eco bag to the shape of any sports balls from soccer to basketball. Print your logo or any catchy marketing messages on it so customers can remember your brand. Types of bag (Draw string /Hand bags), size, material and color can be customized according to your request. This will make a great on-pack gift or gift with purchase. 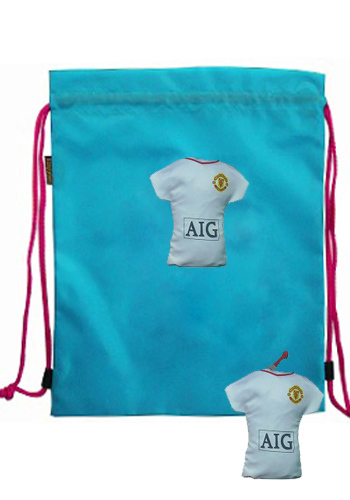 It can also be given away as a souvenir like the Manchester United/AIG T-shirt shaped Eco Bag. This can certainly delight the MU soccer fans. Give back to the community by producing something ‘green‘. Encourage people to use less plastic bags and conserve resources today. Build up positive brand image for your company as it is also helpful to increase sales.